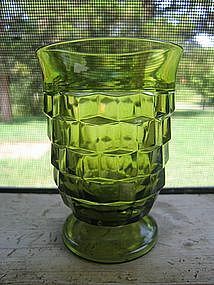 Vintage 3 5/8 inch juice tumbler. There is no damage. I have many of this size available and are priced according to condition. I need your zip code to calculate the postage.